Reine Love-locked Ring is one of our all-time best-selling ring designs, especially during the season of love. 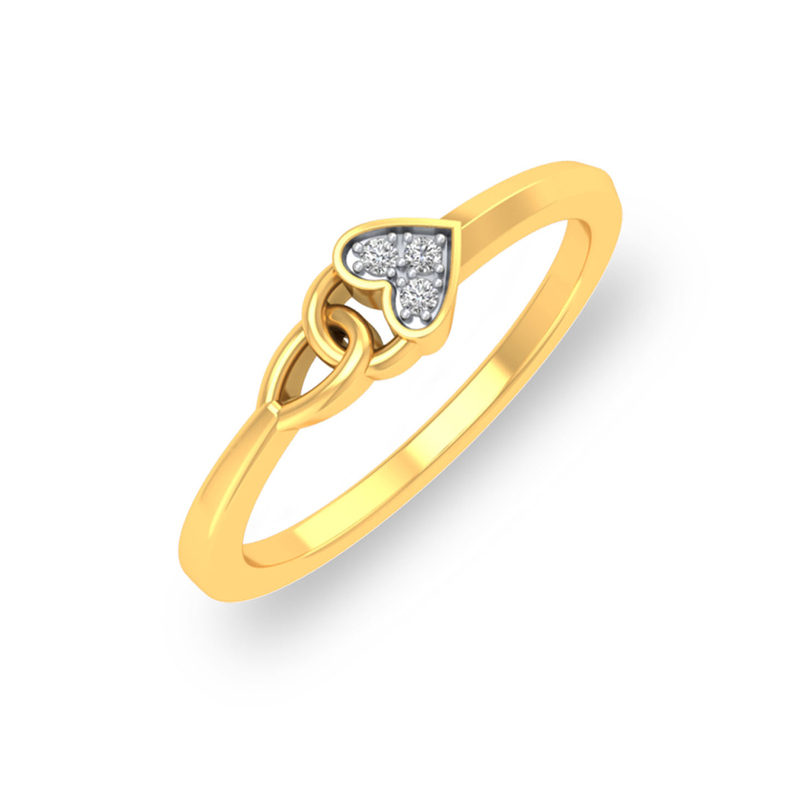 Made with 18KT gold and diamonds, the ring celebrates your eternal bond with your special someone. So if you know that she is the one, then wait no more. Just purchase, present and propose.